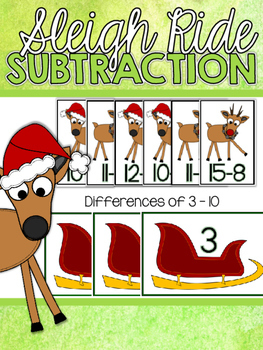 This is a Christmas themed math center all about subtraction! 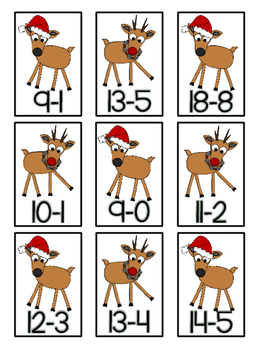 Students match the subtraction facts (reindeer) to their differences (sleigh). 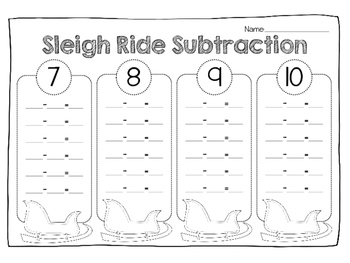 They may also use the recording page to record their answers.